Private sessions are also available at The Yoga Tree. You can come for a one on one or you could bring a small group of friends or business colleagues for a private session. The session could be to help you begin your yoga journey or could focus on something that you would like to know more about. 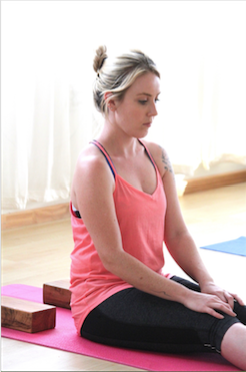 Private sessions are also good to help recovery after illness or to find out how to practise yoga with an injury. We can also arrange to come to your home, office or conference. Please contact us for further information.